Ever felt like you don't belong anywhere..well Burooj residence will with no doubt attach you to it. This magnificent penthouse is exactly what you need to know the true meaning of belonging to a place and feeling safe in it. 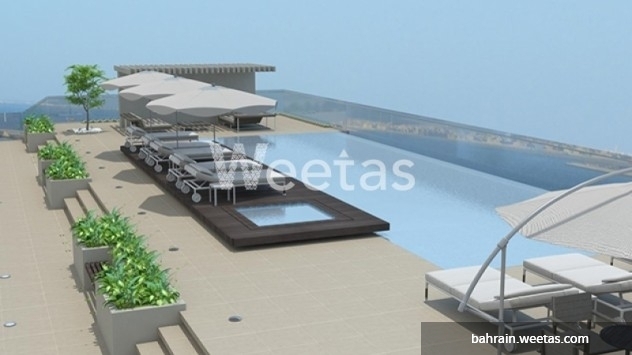 Enjoy the full facilities that comes along with this penthouse from a private swimming pool facing a great view to Amwaj Island. This penthouse is meant for you and only you. 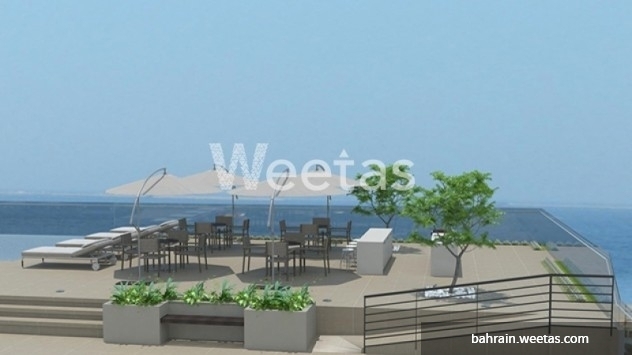 It is available with the a space of 360.8 square meters and a price of 300,000 BHD. 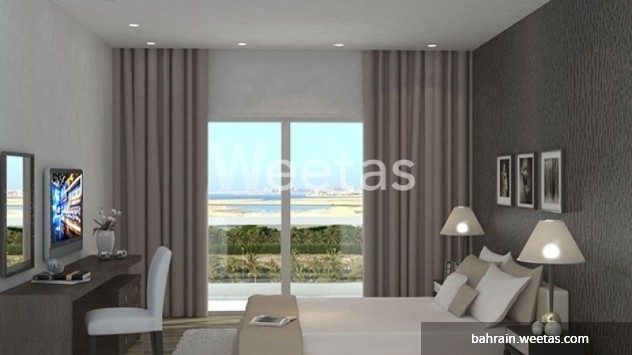 This property costs 5.3% more than the average 5 Bedrooms Villas in Amwaj Island area.